La vie est belle à Paris. Earlier this term, 31 KS4 students departed for a visit to one of the world’s most famous cities: Paris. 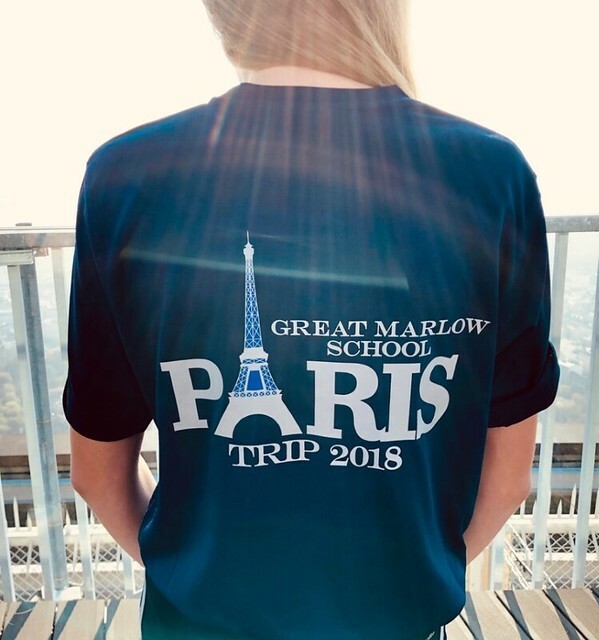 The trip was designed to inspire GMS students and improve their achievement in French by giving them valuable experience in the home of their chosen GCSE language. 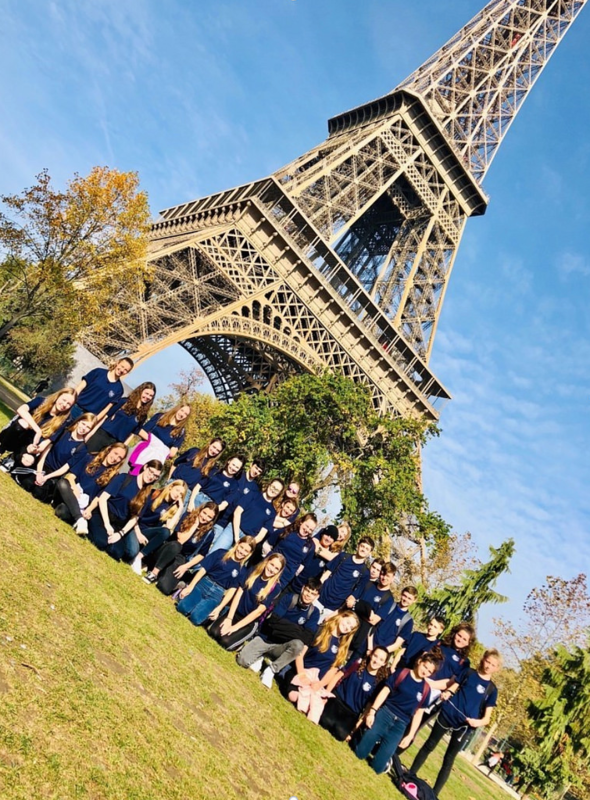 Our students were first introduced to the City of Lights with a guided tour of its famous monuments, followed by lunch in the beautiful Jardin Tuileries. The afternoon was spent exploring the Sacré Coeur, the cobbled streets of Montmatre and some of the best views of the city. In the evening, students experimented with their French skills in an immersive language lesson led by French tutors. The following day, to experience panoramic views of the city and to learn about the history and geography of the city, students took a trip up the Tour Montparnasse. Following this, lunch was shared under the Tour Eiffel offering many a photo opportunity. Students spent the afternoon on a boat cruise down the Rivière Seine listening to the guided commentary of Paris’ history. To finish off the day, there was a visit to the area around the Centre Pompidou for some souvenir shopping (en français!) where everyone enjoyed the French hip hop street artists. Throughout the trip, staff and students were treated to glorious sunshine, which showed Paris in all its glory. Our students were enriched both linguistically and culturally and were a real credit to the school. A huge thank you goes to Miss Tuddenham, Miss Jones and Mr Hollyman for all their hard work, enthusiasm and humour. Miss Tuddenham was the trip leader.